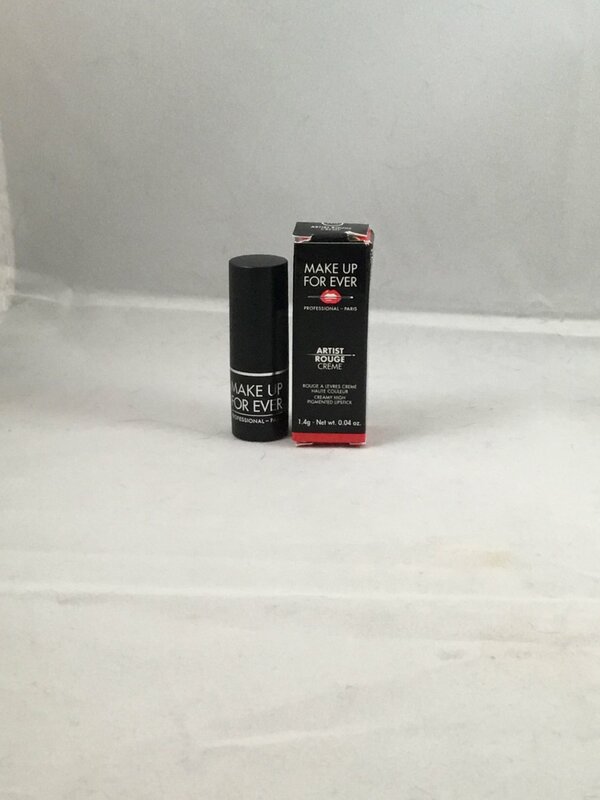 Make Up For Ever Artist Rouge Creme Lipstick travel size - C207 Fuchsia Pink. "Artist Rouge Lipstick brings bold color impact to lips that make a statement. This extremely pigmented formula not only provides intense, opaque color but boasts an ultra-creamy, non-drying formula that hydrates the lips for ultimate comfort." This is brand new in box. This is the TRAVEL SIZE at 1.4 g / .04 oz. The full size (3.5 g / .12 oz) retails for $22.